To facilitate real estate transactions that are beyond reproach. We adhere to the highest ethical and professional standards for our clients, colleagues and community.We strive to operate with honesty, accountability, trust and respect in the pursuit of excellence.We work to perform for our customers with quality, value, results and service.We are committed to being advanced in matters of technology, facility and process to be productive for our clients.We are stewards of our community and environment working to preserve our history and unique quality of life. Founded in 1939, our real estate firm is one of the oldest in the region. We take great pride in the firm’s longevity and legacy of success. We also understand the importance of home ownership, but realize we are not simply in business to sell houses, but to build lasting relationships with homeowners who become neighbors, friends – and when the time comes – repeat clients. While MRE/AP remains mindful of our past, we focus on the here and now, as well as the future – unearthing market trends, interest rates, new developments in technology, marketing/advertising, shifting interests in single-family homes, condos, townhouses, farmland, as well as countryside estates of all sizes. Our geographic locations are important to our success and MRE/AP is committed to responsible growth. 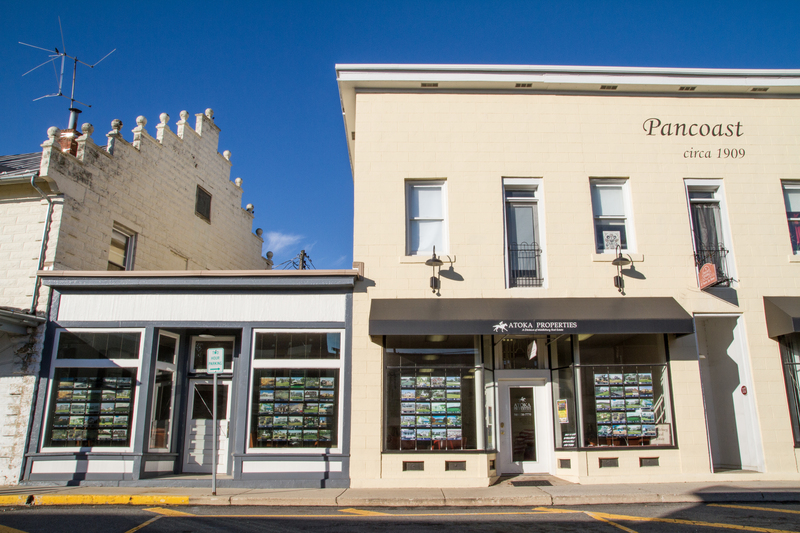 In early 2016 we had offices in Middleburg, Purcellville and Leesburg. 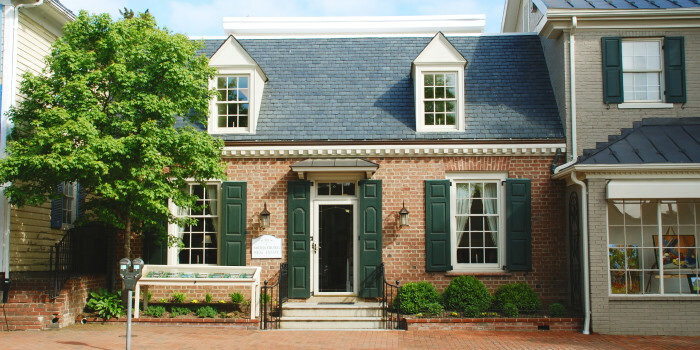 Each of our buildings is charming and historic, but each also has state-of-the-art technology. Technology and location are keys to our success, but the essential ingredients are our agents. We hire and keep outstanding professionals — men and women of great integrity who are intelligent, well-informed, dedicated to their jobs and to helping their clients make responsible decisions. Those decisions can vary significantly from client to client, and our personnel have an edge as they know the various markets. Indeed our clients run the gamut from first time buyers to high-wealth individuals looking for multi-million dollar estates – not only in Loudoun County but throughout Northern Virginia. Through our agents’ broad expertise and our geographically diverse office locations, we are well-positioned to assist virtually any buyer or seller. The nearby counties of Fauquier, Clarke, Rappahannock and Fairfax (to name a few) are also in our wheelhouse. Middleburg is rightly associated with equine events, celebrities, statesmen and sports figures. MRE/AP has been associated with sales and listings of properties once owned by such luminaries as Paul & Bunny Mellon, Jack & Jackie Kennedy, Muhammad Ali, and Abe Pollin, the late owner of the NHL’s Washington Capitals and the NBA’s Washington Wizards. But don’t be intimidated. The Middleburg area – including places like The Plains, Upperville, Aldie, Marshall, Delaplane, Paris, Bluemont, Round Hill – attracts people from all walks of life. What they share is an appreciation of the beauty of the land; the rolling hills and mountains; the country lanes and the sense of community and camaraderie. It’s unique: residents in this part of the world aren’t interested in “keeping up with the Joneses;” they are interested in sharing their interests with the Joneses. If Middleburg seems laid back, there is plenty of hustle and bustle in the eastern part of Loudoun. While Leesburg has an appealing old town, the area has grown by leaps and bounds offering benefits such as upscale supermarkets, theatre complexes, fine health-care options, new office space, and all the rest. The area also offers housing options — from condos, to historic in-town homes to mature and new suburban areas — MRE/AP agents know these market segments. Purcellville is situated between Middleburg and Leesburg. MRE/AP has an office in the Old Town area which is central to the surrounding countryside and in-town properties. Middleburg Real Estate/Atoka Properties is a growing company, but we remain true to our core values of volunteer community involvement, top-notch service and a pledge to adhere to the highest ethical and professional standards for our clients and colleagues. Part of that involves staying abreast of new developments in the real estate world. To ensure we are second to none, MRE/AP developed an accredited real estate school housed in our Leesburg offices. We work diligently to perform for our customers with quality, value, results and service. We are stewards of our communities and environment – working to preserve our history and unique quality of life. Our mission is to facilitate real estate transactions that are beyond reproach. Want to learn more about real estate in our area? Contact us. We are confident we will meet your needs.